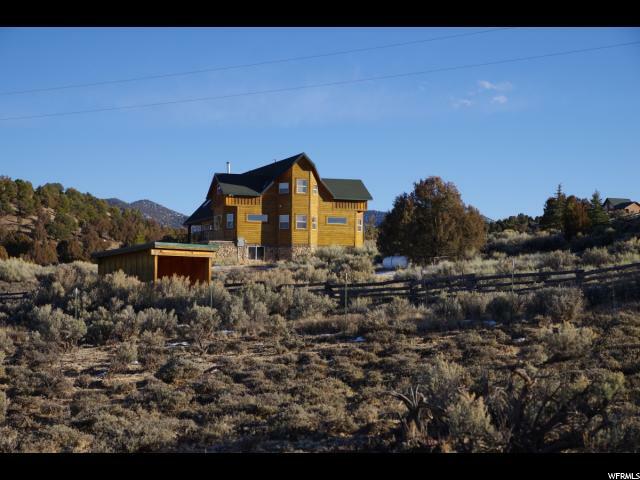 All Hatch homes currently listed for sale in Hatch as of 04/21/2019 are shown below. You can change the search criteria at any time by pressing the 'Change Search' button below. If you have any questions or you would like more information about any Hatch homes for sale or other Hatch real estate, please contact us and one of our knowledgeable Hatch REALTORS® would be pleased to assist you. "This is a fantastic opportunity to get a high-quality cabin or second home in an excellent subdivision with year-round access! Very clean and move-in ready, all furniture is negotiable too! Located in Paunsaugunt Cliffs, this huge 4502 sqft cabin is an amazing place to vacation with family and friends. Just 20 minutes from Bryce Canyon and 50 from Zion, there are many recreational activities within a short distance, and it's a great launching spot to explore further into beautiful Southern Utah. With views of the Paunsaugunt Plateau and Sevier River, this has been a beautiful and peaceful place for our family to regularly vacation. And, there is an adjacent 30 acre parcel for sale on the river if you desire more land than the 2.51 fully fenced lot this home sits on. Horses permitted, and separate stall on property. County roads are plowed for easy winter access. Call today to schedule a private showing!" 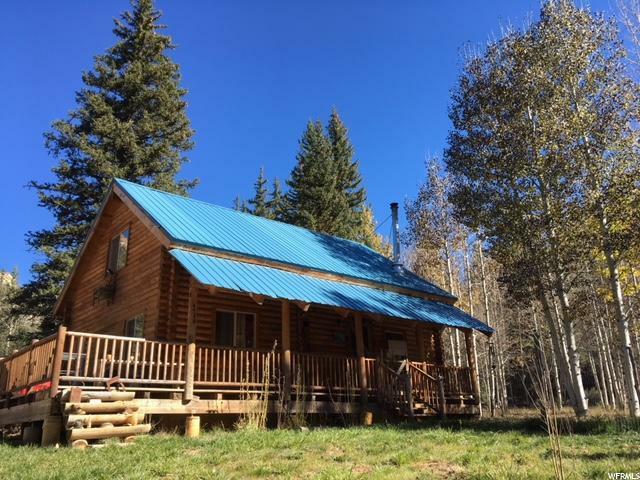 " Wonderful Log cabin in the woods, A true gem, this cabin is located in Bryce Woodlands Estates, near the town of Hatch, and also Zion and Bryce Canyon National Parks. The cabin is situated on a wooded lot with tall spruce trees, an aspen grove, and a stream running through the property! Minutes from countless world class outdoor recreational opportunities. Complete with a power, private well, and telephone. Adjacent lot is also available."